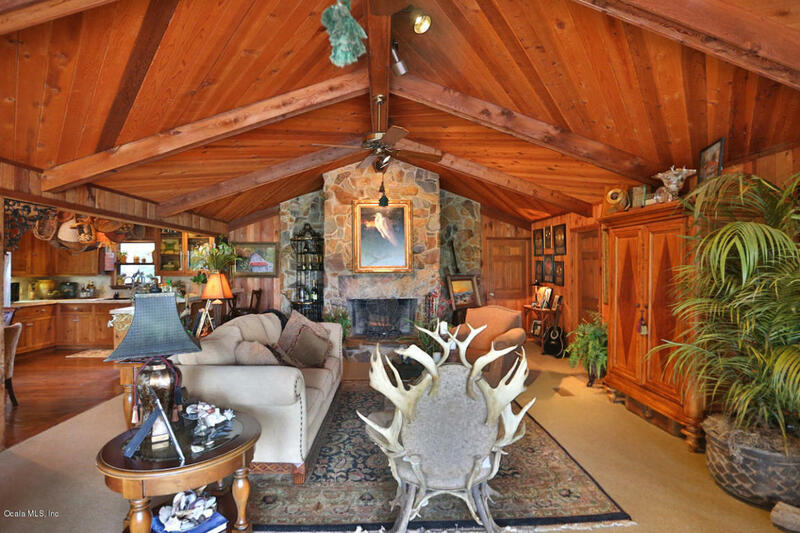 Bass Country Retreat is an unique private residence overlooking spring fed lake on 123.43 acres of privacy. 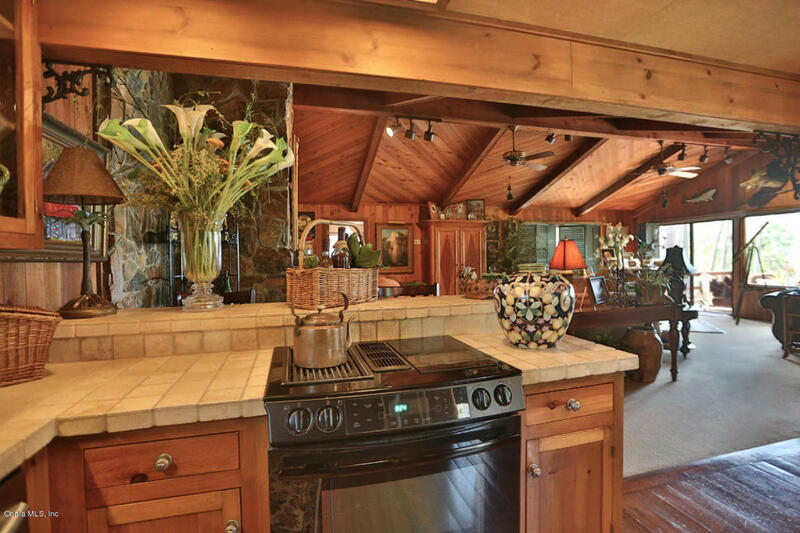 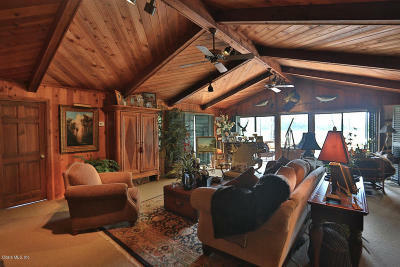 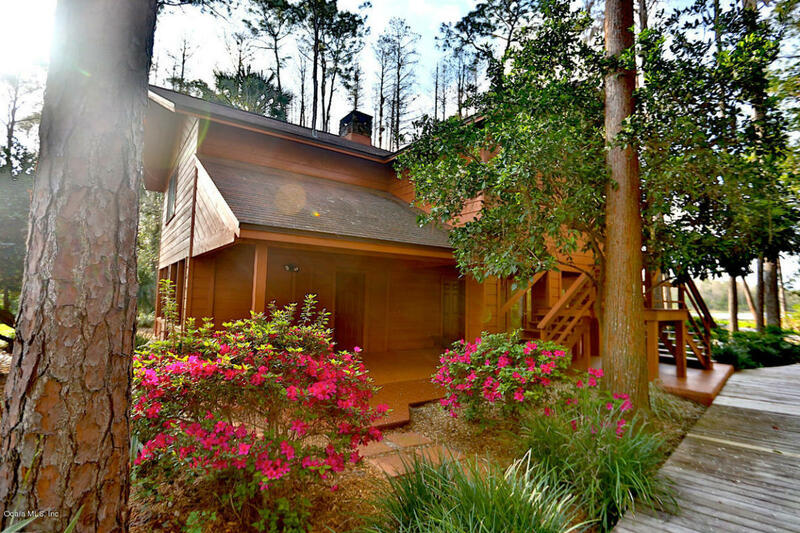 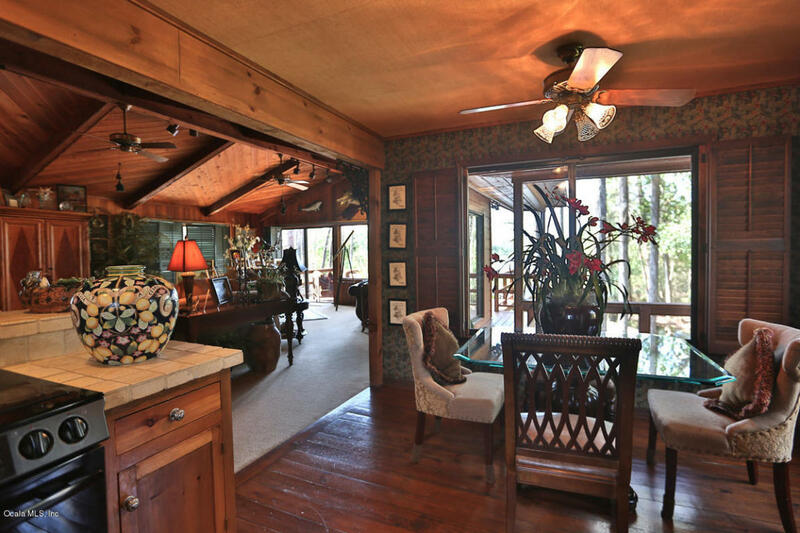 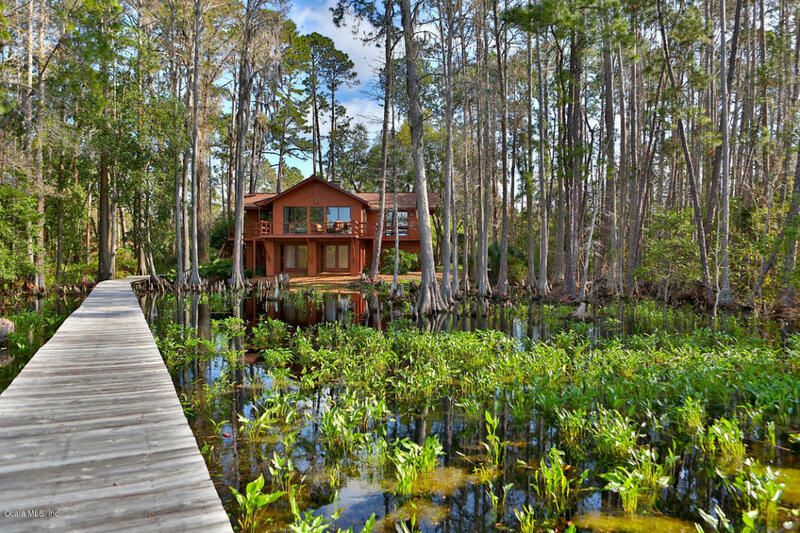 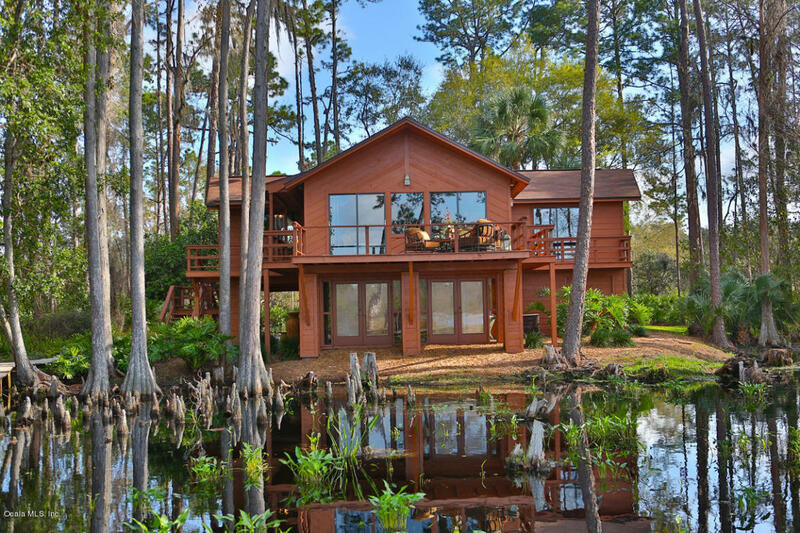 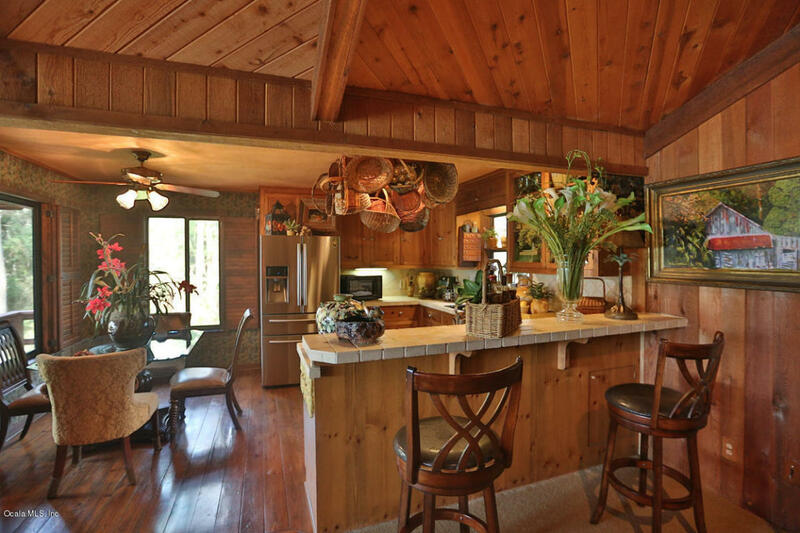 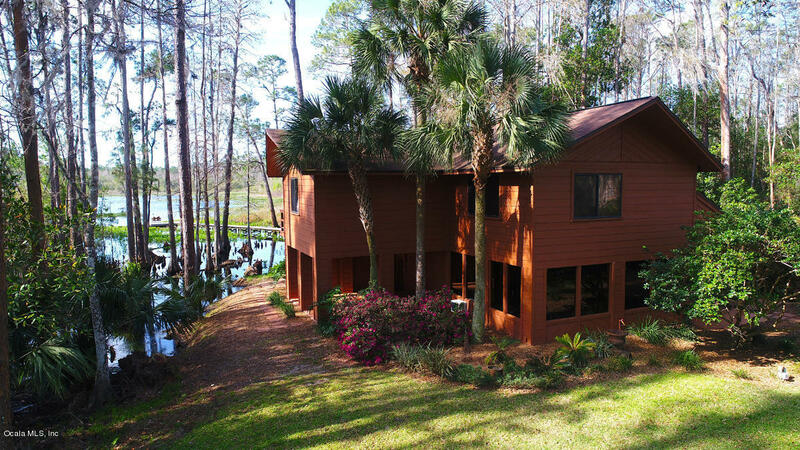 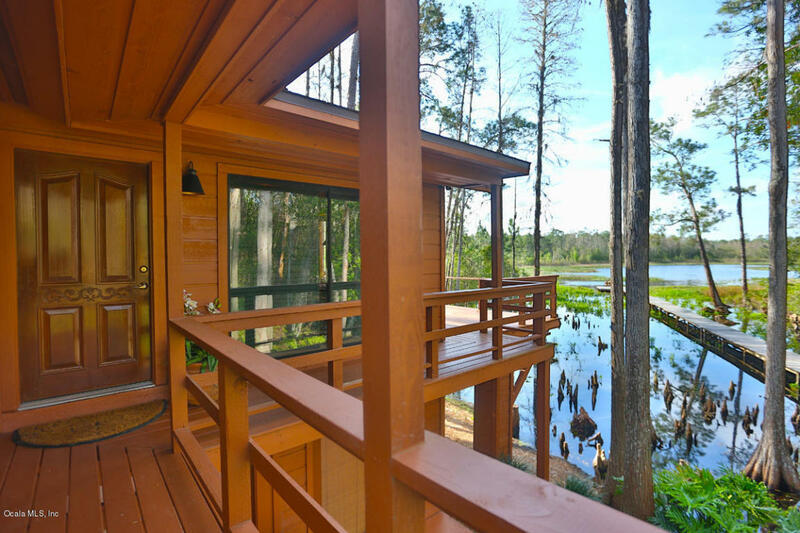 This 2-Story cedar home with large deck overlooks the lake. 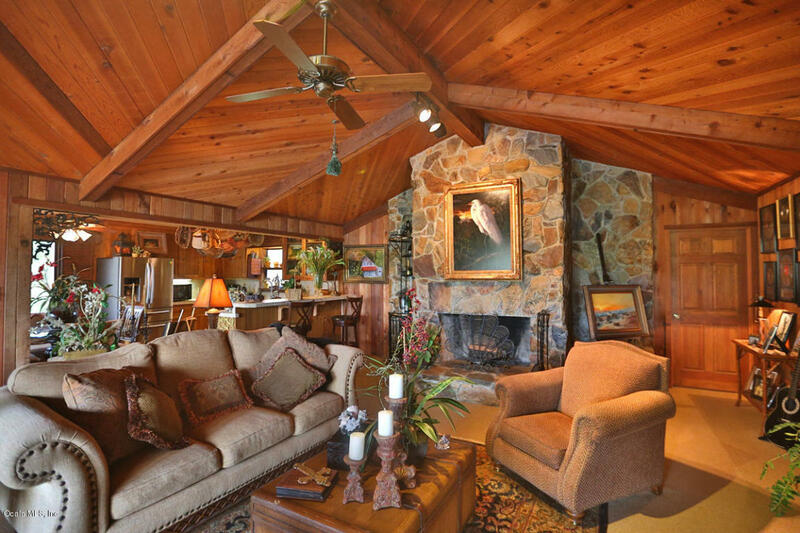 Beautiful Arizona stone fireplace in great room, family room with amazing views of the lake, gym, laundry and storage room on the 1st floor. 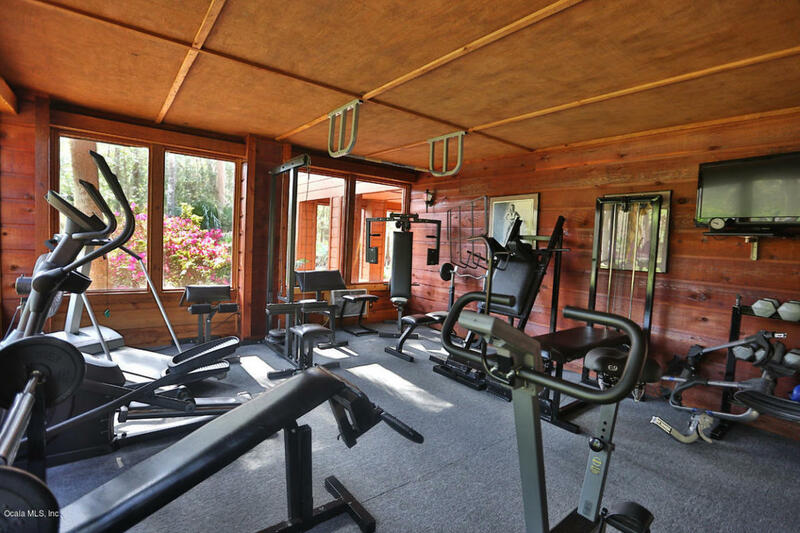 On the other hand the detached studio and double garage provides plenty of space for your hobbies. 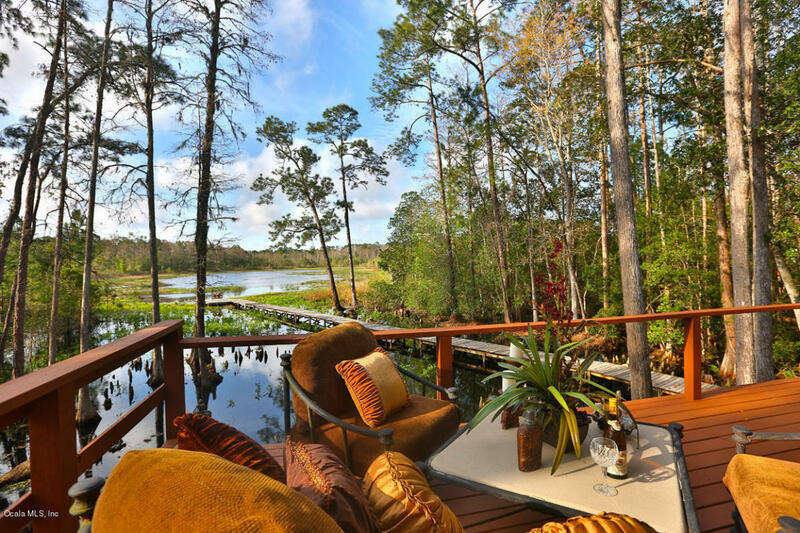 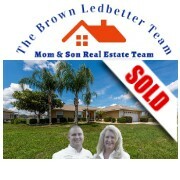 In addition, the stunning landscape, open BBQ, patio and 300' ft dock complete this package. 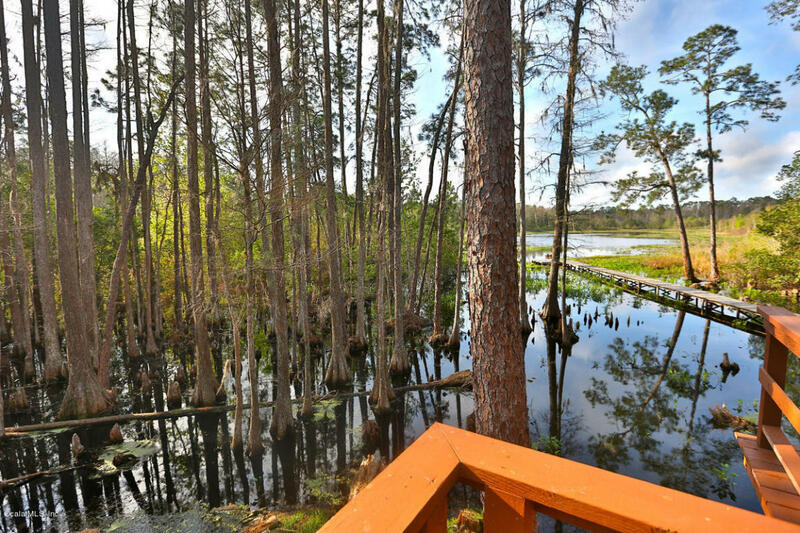 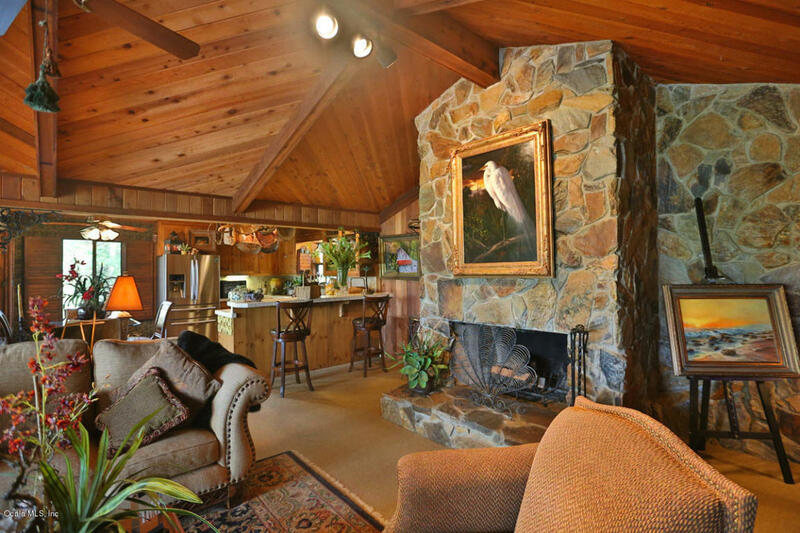 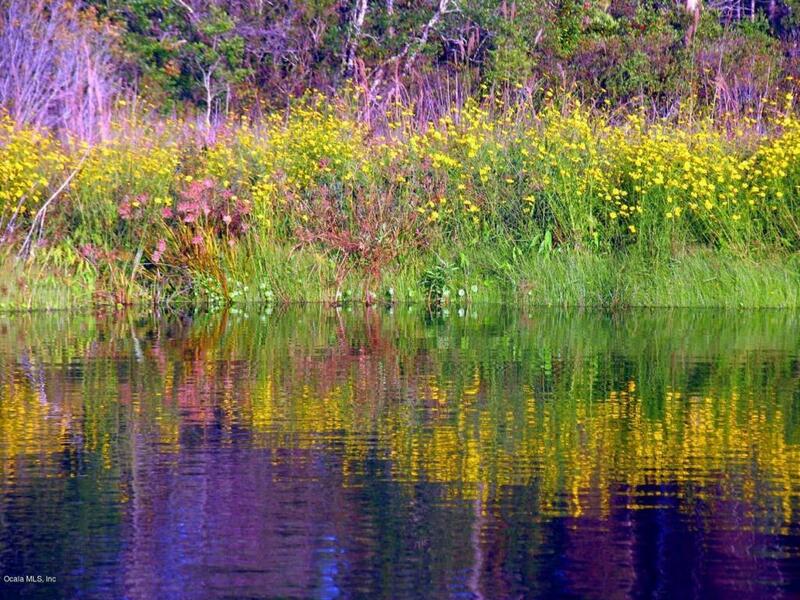 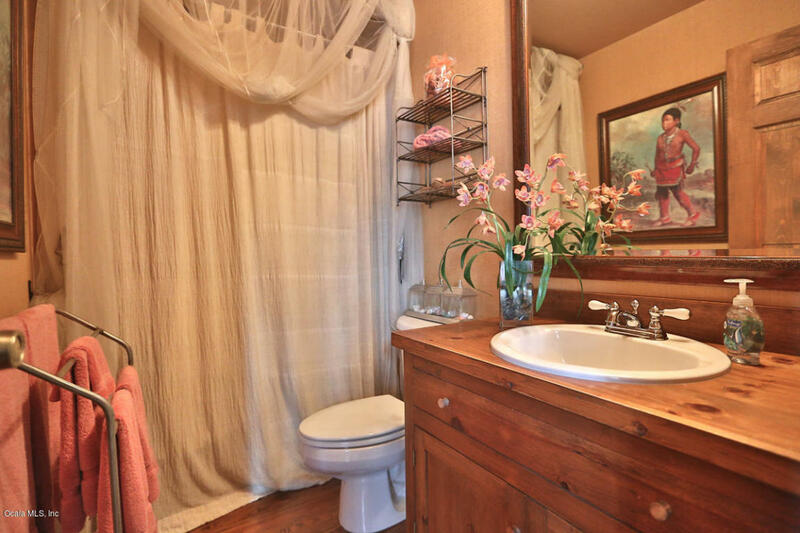 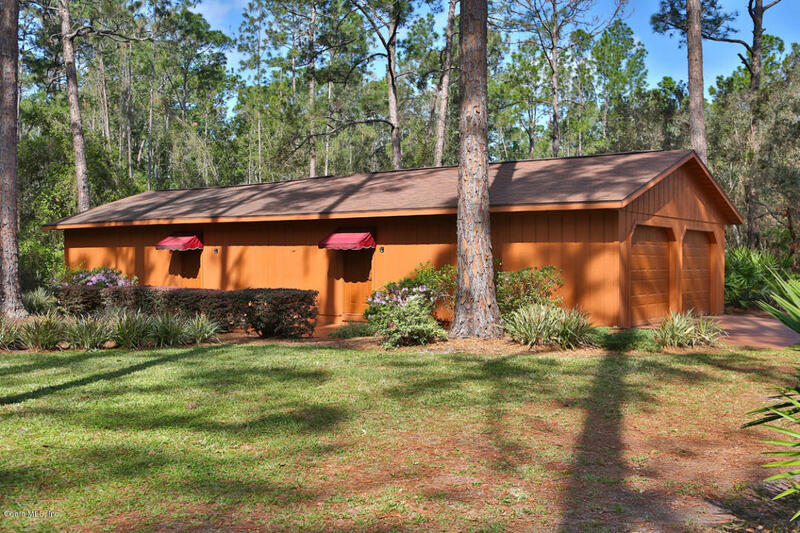 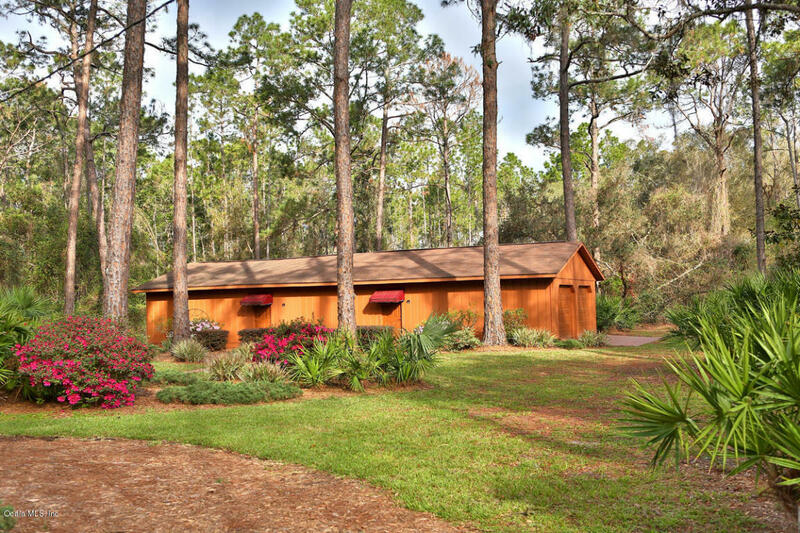 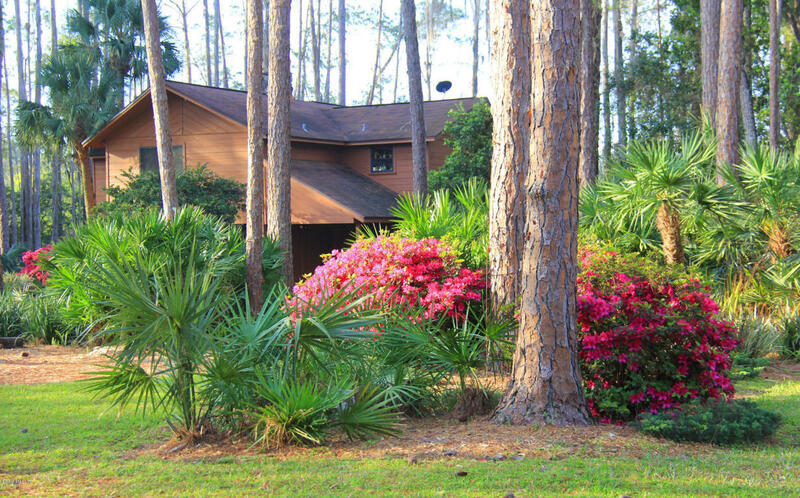 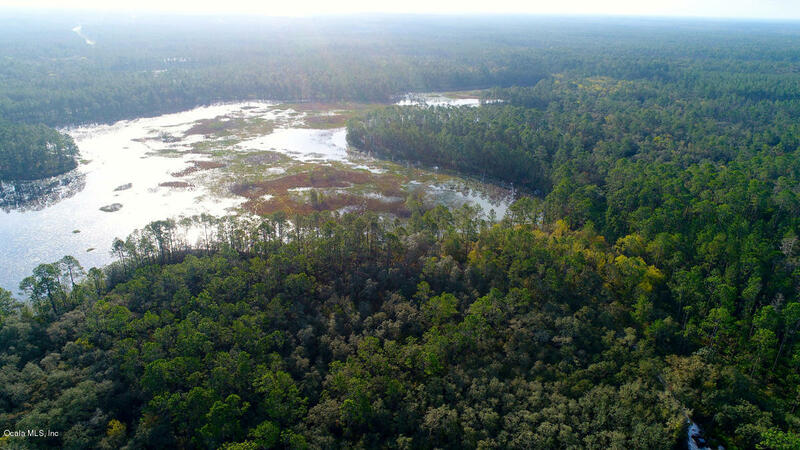 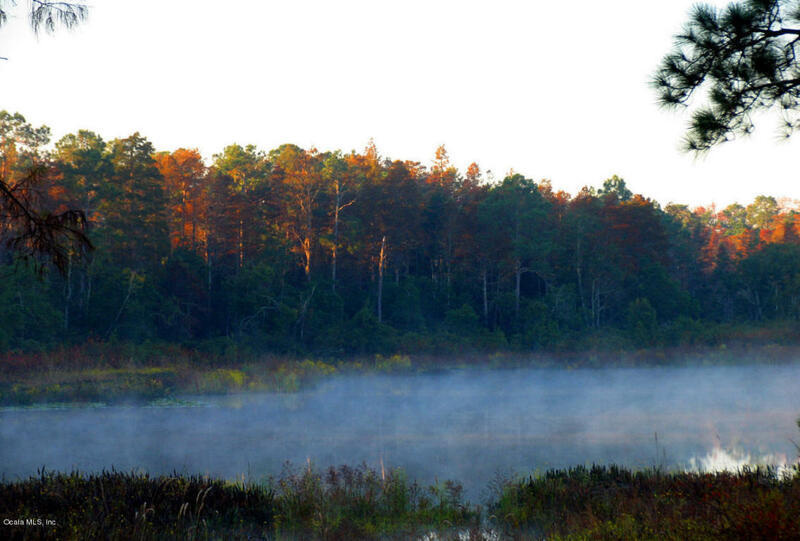 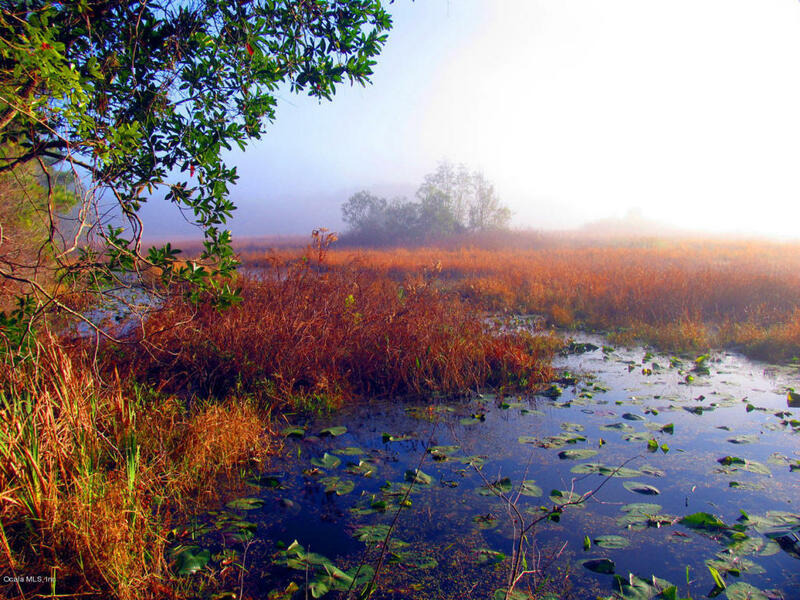 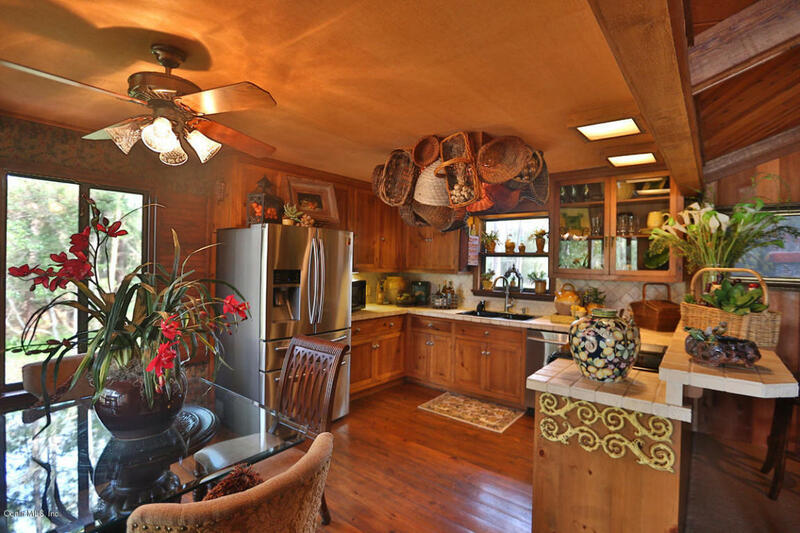 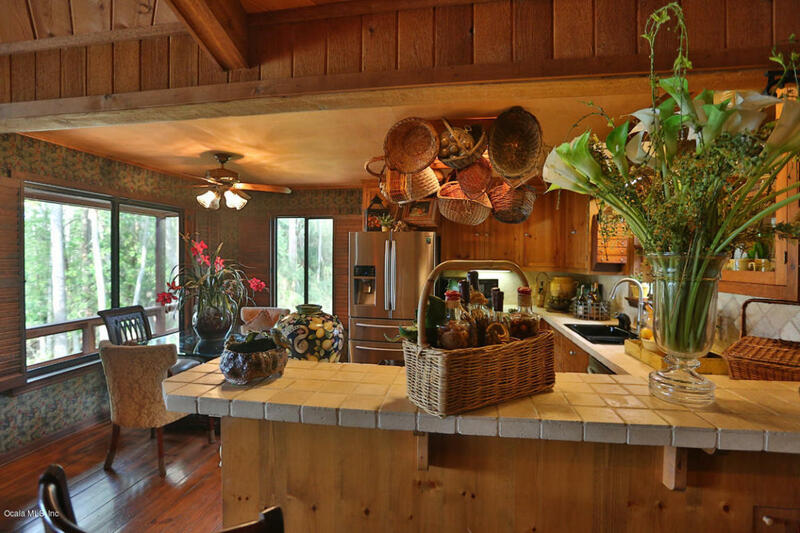 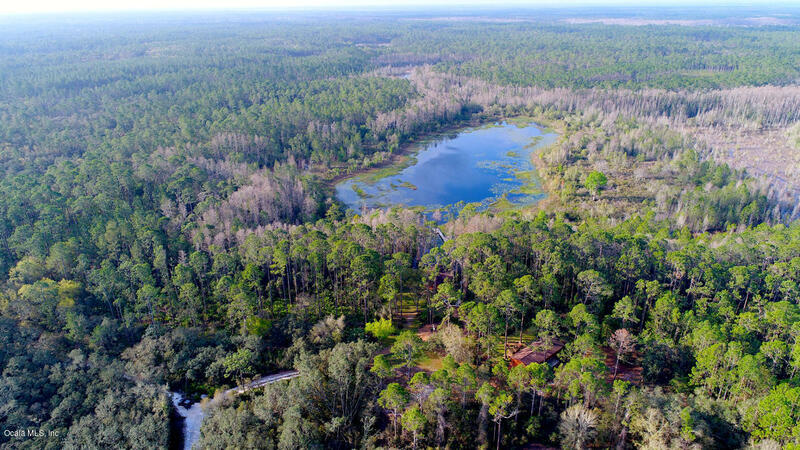 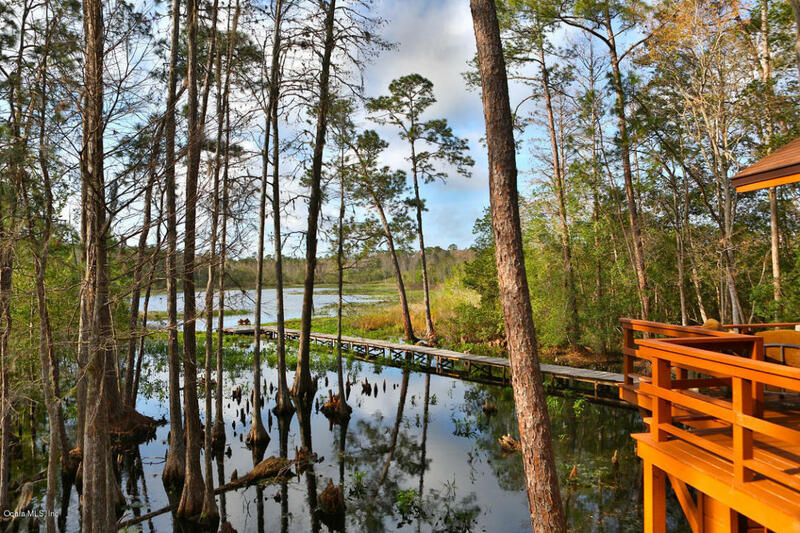 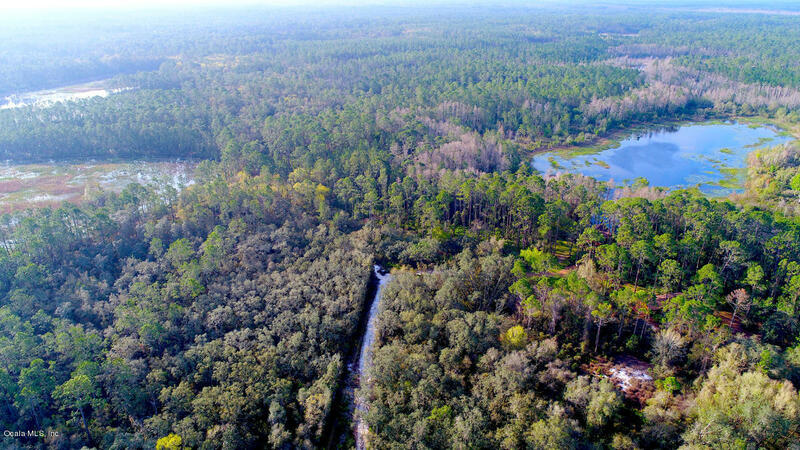 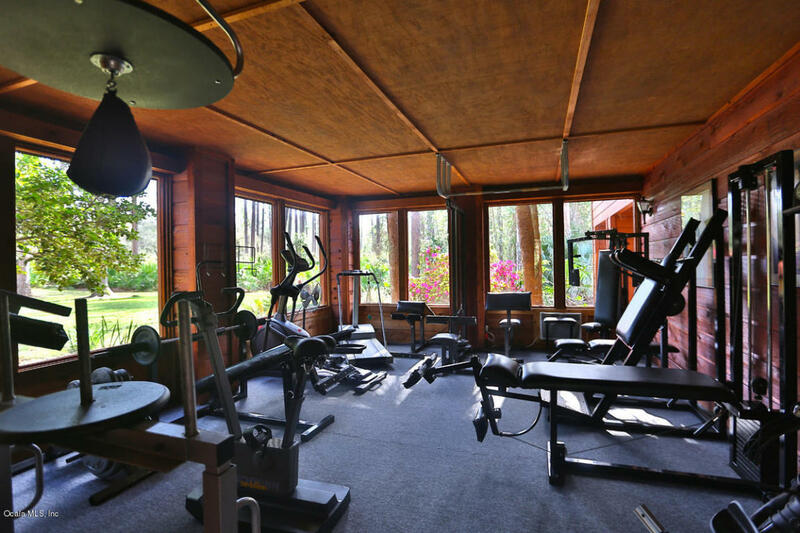 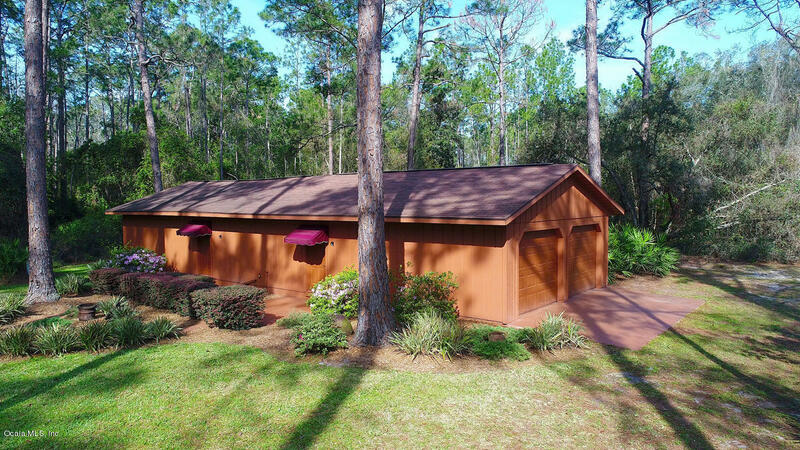 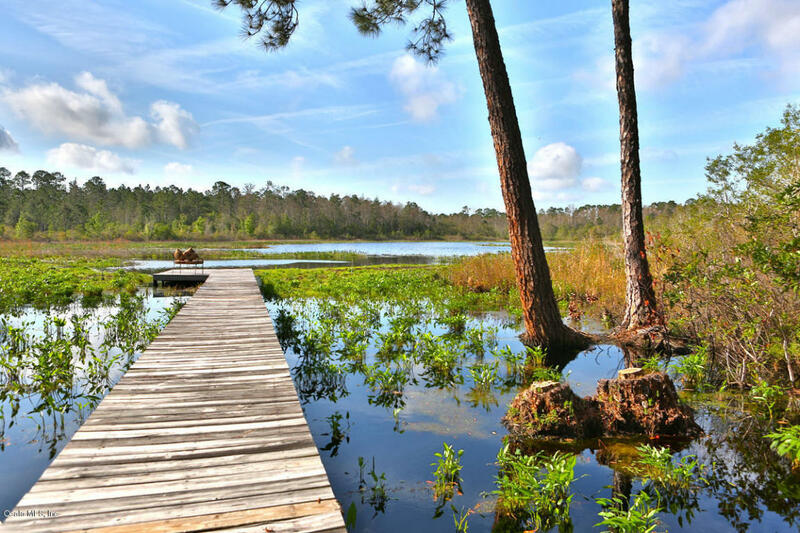 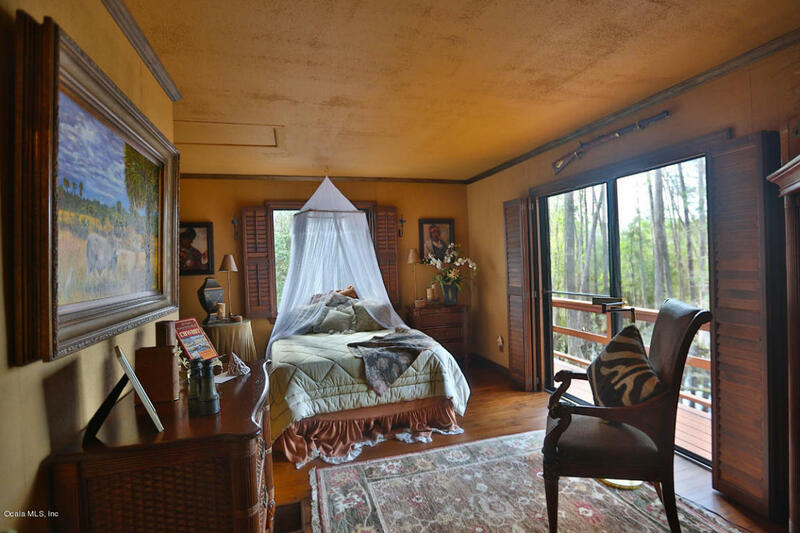 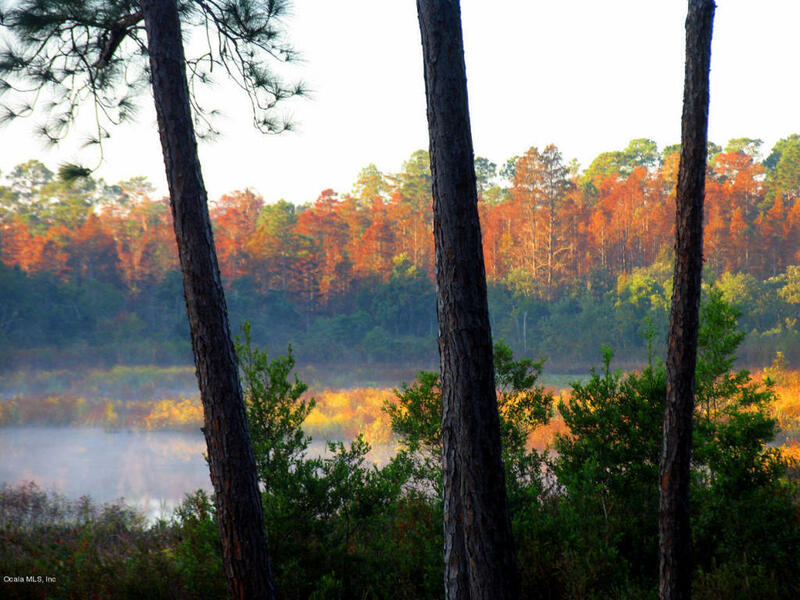 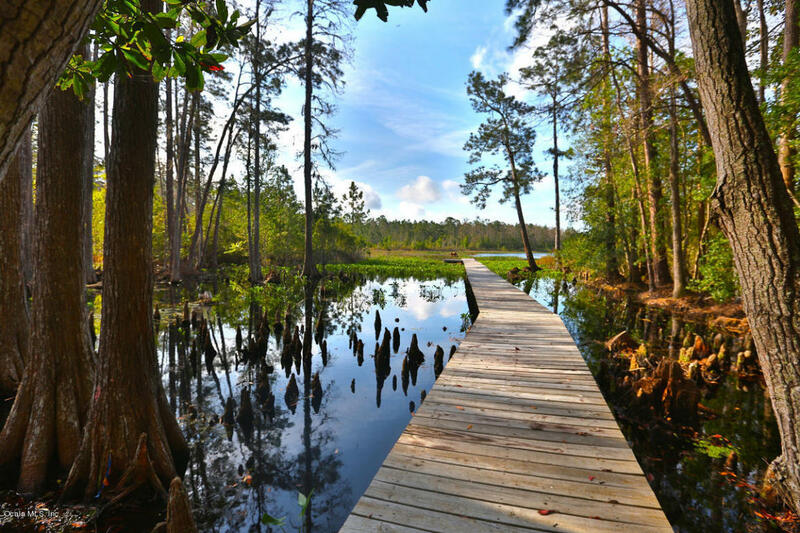 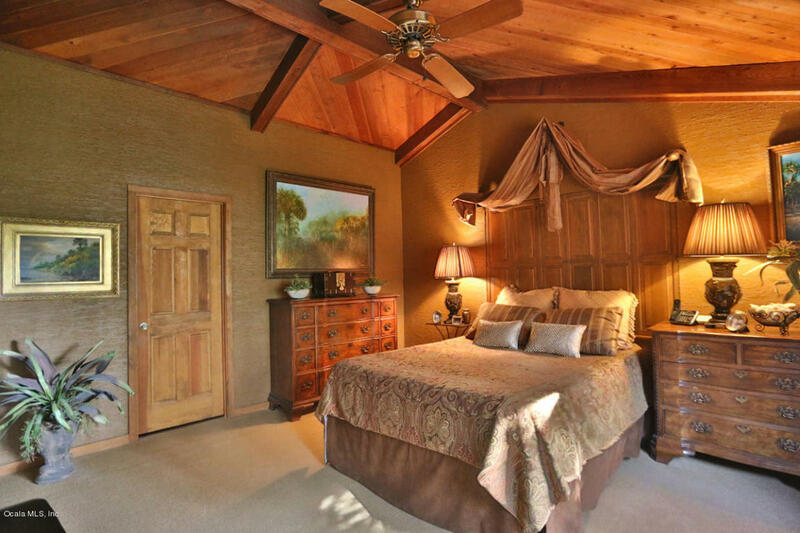 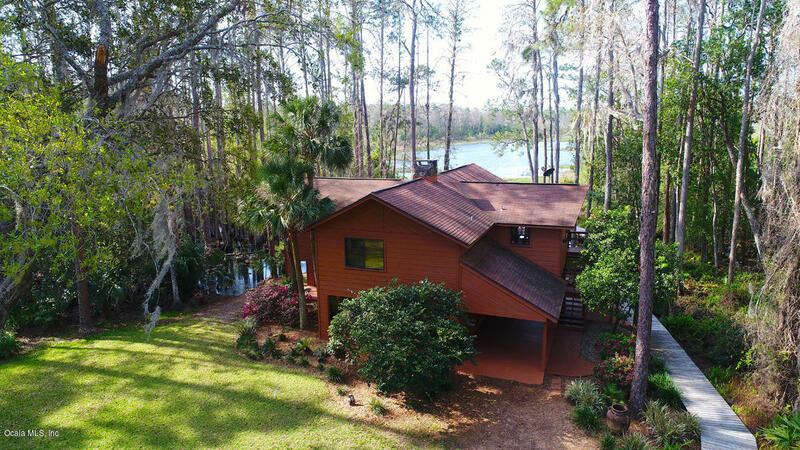 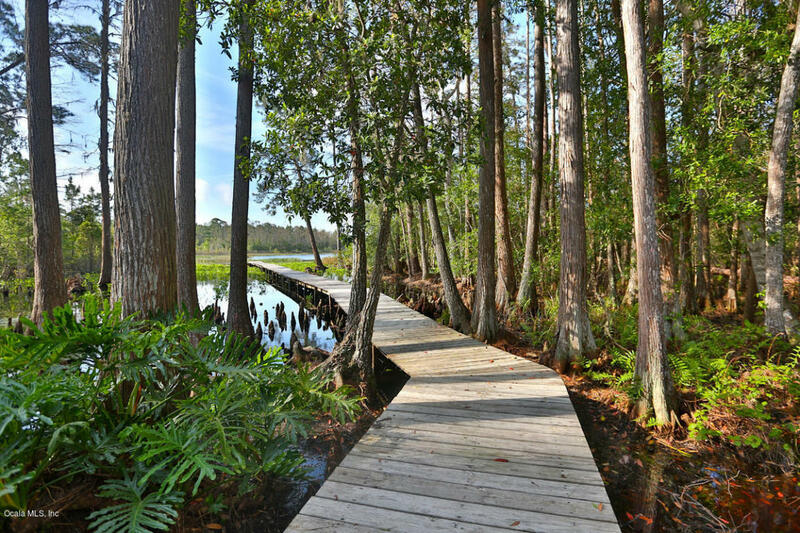 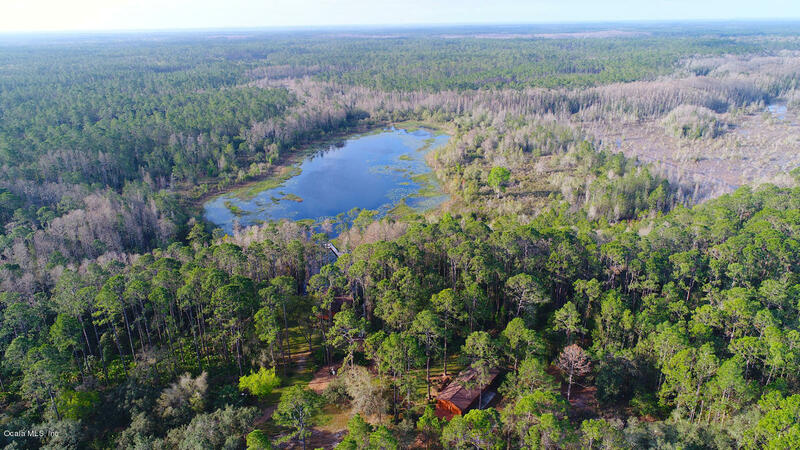 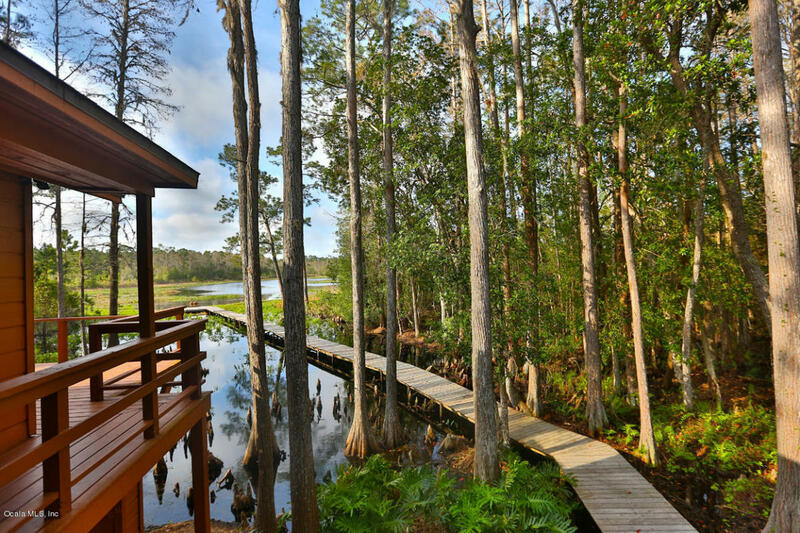 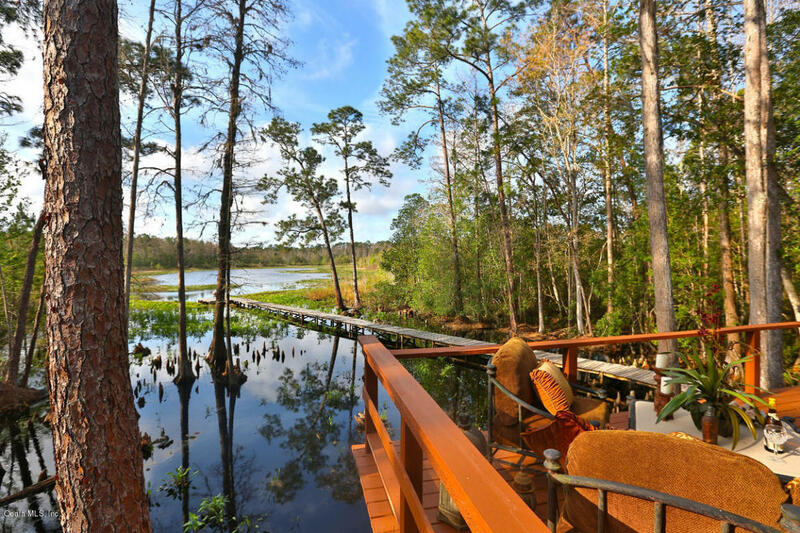 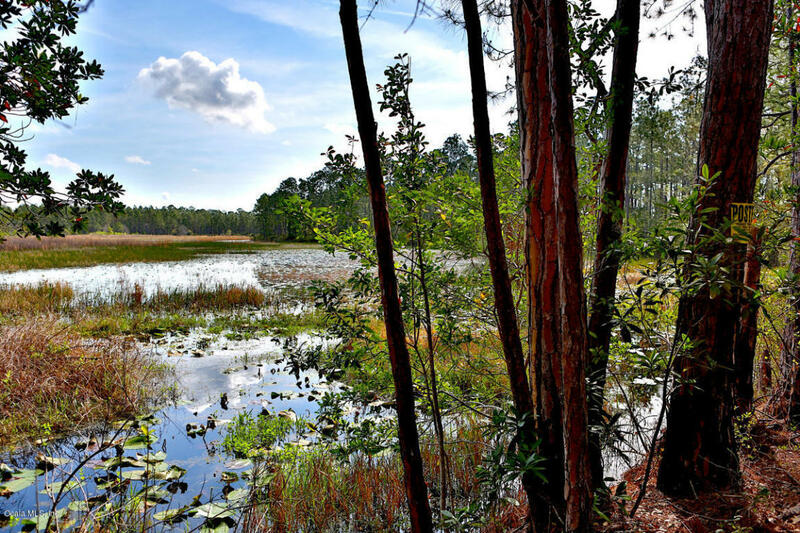 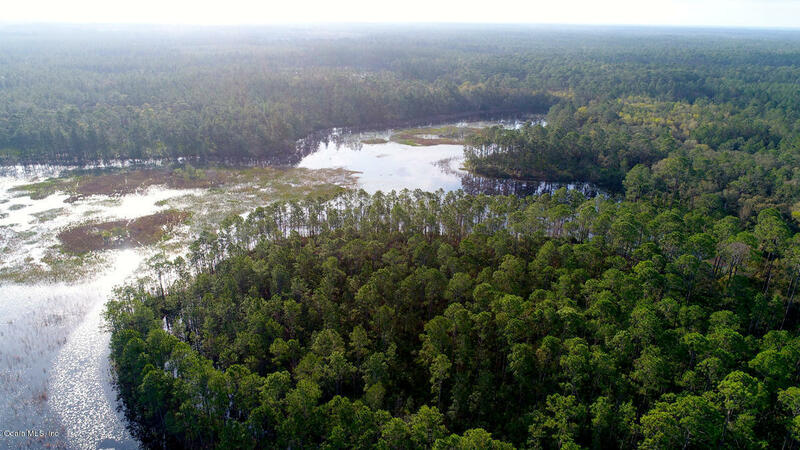 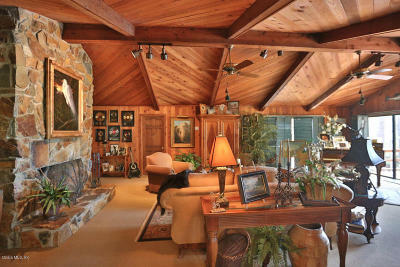 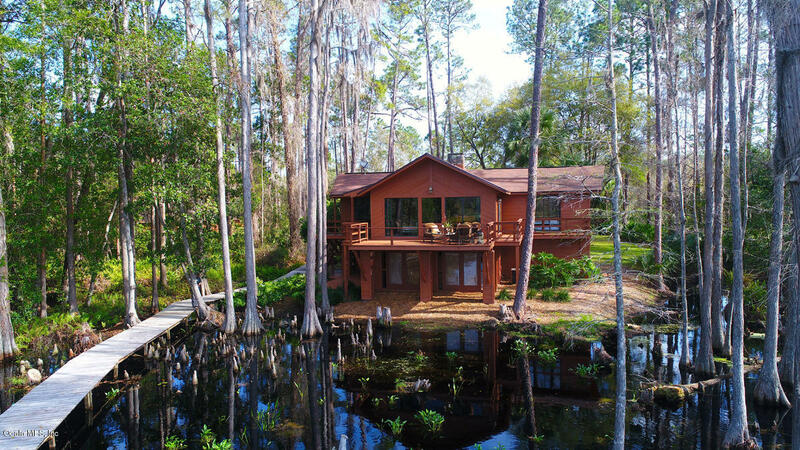 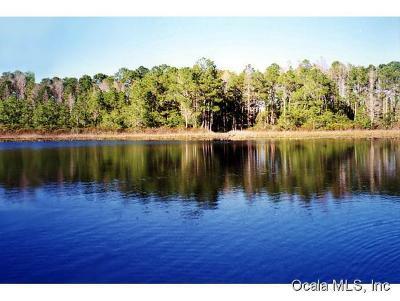 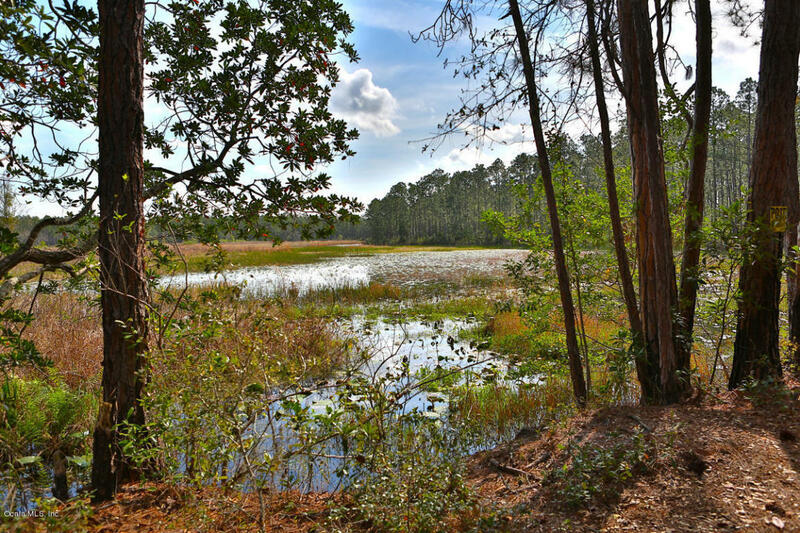 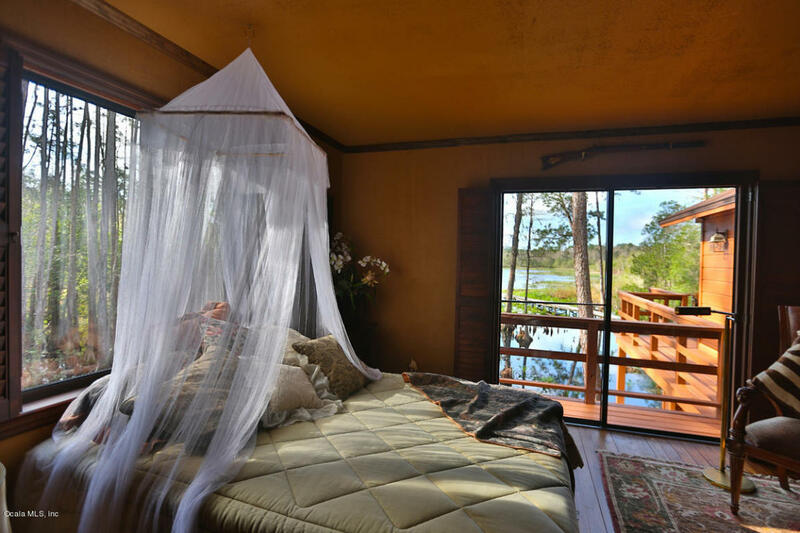 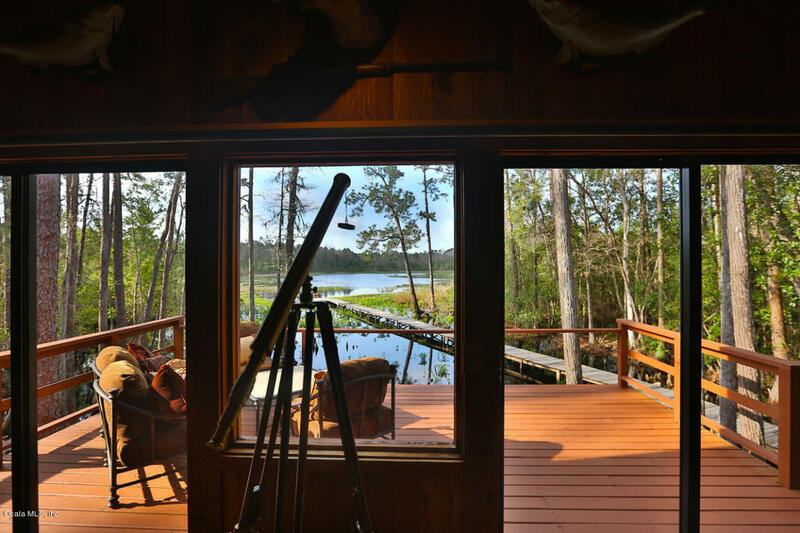 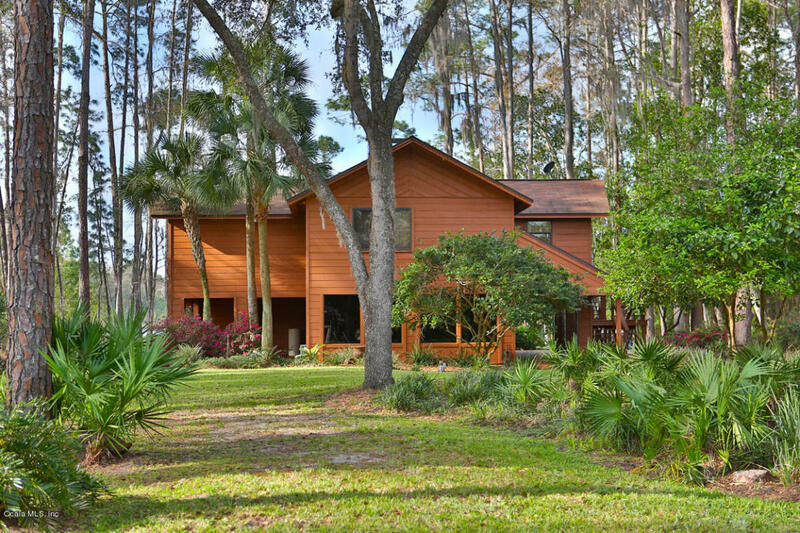 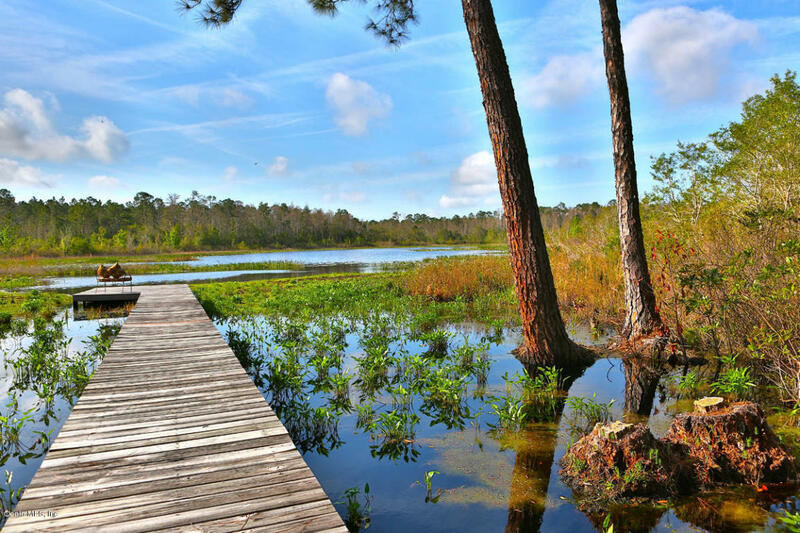 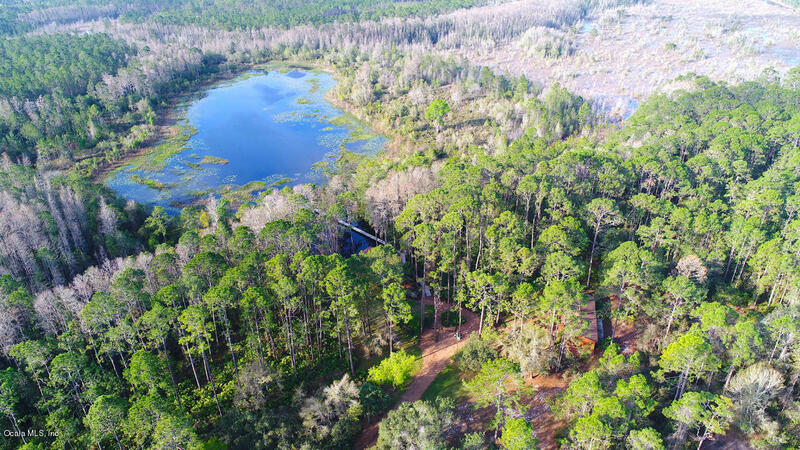 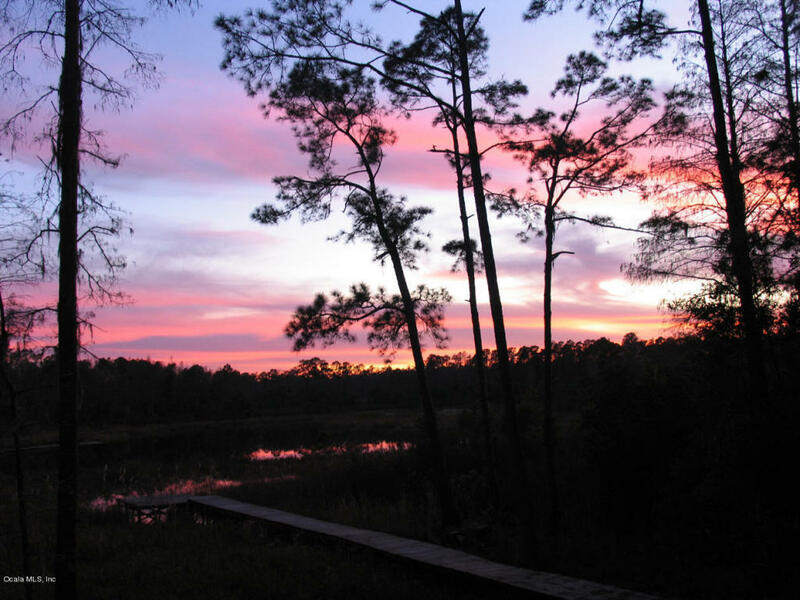 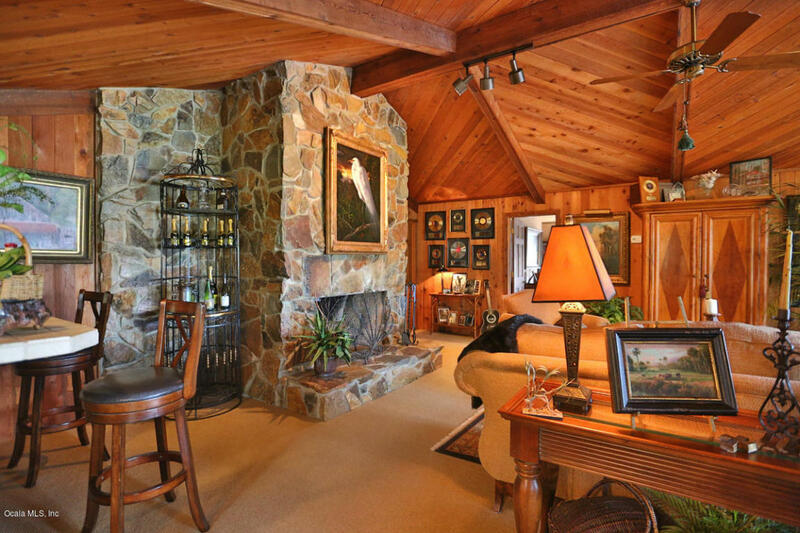 The property adjoins the Ocala National Forest on three sides for plenty of additional privacy. 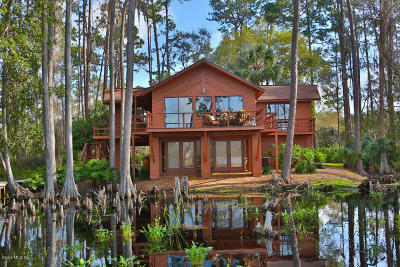 This would be the perfect private home, weekend getaway or hunting retreat property.